The new year is a great time to review the important things in your life, like your health, career and relationships – but what about your windows? 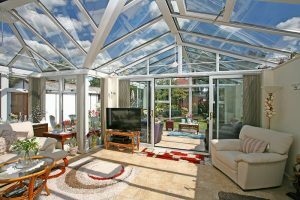 We have masses of choice for windows to suit any home in Derby. Trade Windows are the Derby windows and home improvement experts and can help you transform your home in 2019. Are your windows decaying, rotting, or growing mould? Or if they’re timber perhaps they’re flaking, the colour is fading, and they just look old and out of date? New windows will upgrade the entire look of your property, or it may be time for you to review your double glazing. There’s been lots of window advances over the last 10 years. 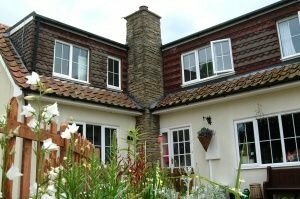 Installing new PVCu or aluminium windows will give your home a refreshed look. 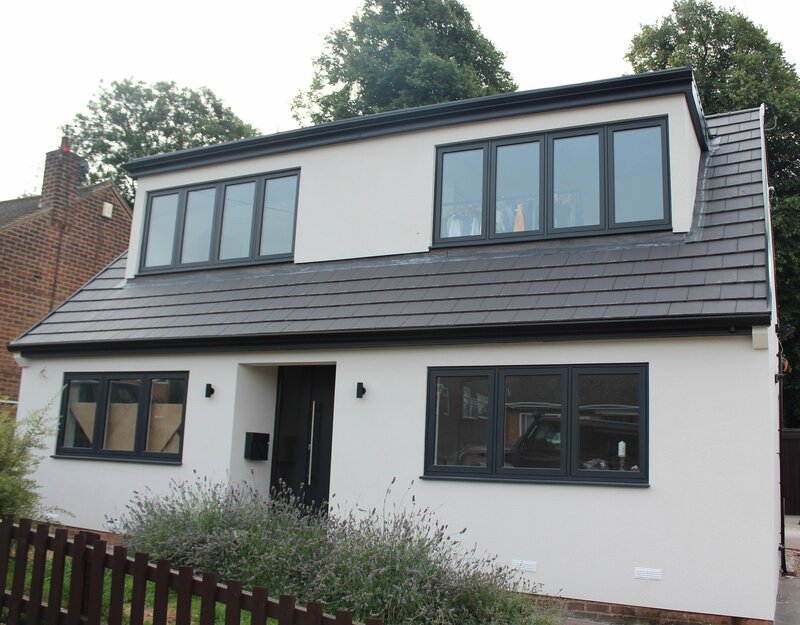 PVCu windows offer a clean and classic look, to bring your home into the 21st century, while aluminium windows will give your home a contemporary twist. Not only will new windows look beautiful, the frames offer great performance so you can be sure that they will perform for years to come. Do you want windows that will add kerb appeal and cause street envy? Many windows in Derby are white PVCu, chosen for the classic, timeless appeal. 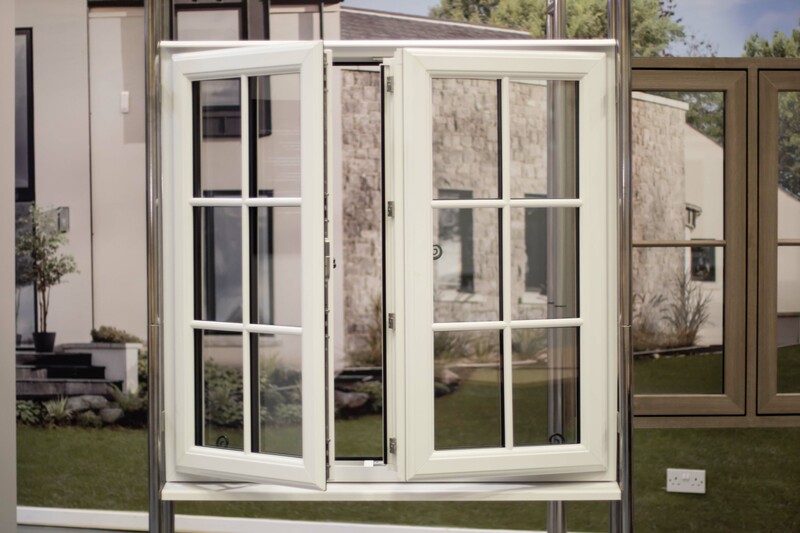 PVCu windows from Trade Windows will add an instant upgrade, and the versatile style of PVCu windows means that they can be designed to suit whatever look you’re trying to achieve. You can choose PVCu windows in casement, bay & bow, sliding sash or tilt & turn styles, in a selection of traditional, classic, and contemporary colours. A lot more homes in Derby want windows that ooze modern style. 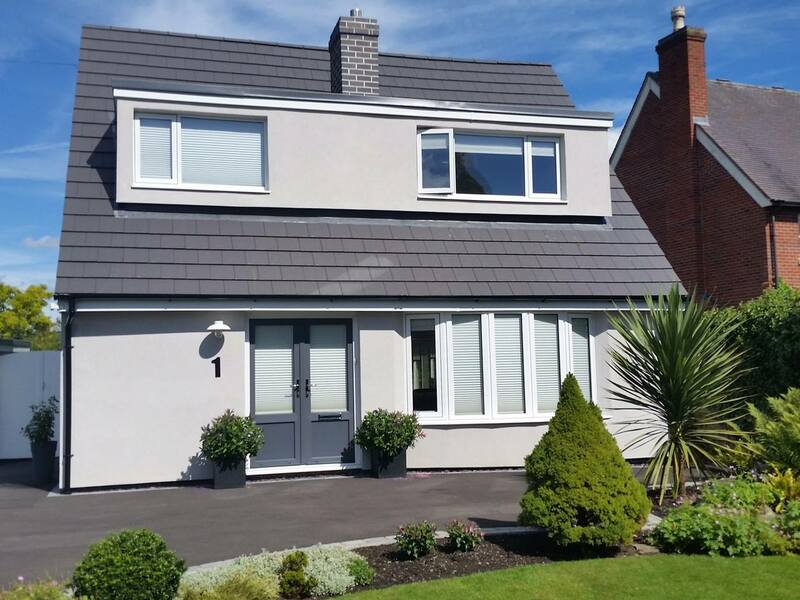 Aluminium windows are sleek and stylish, a popular choice for style-conscious homeowners looking to give their home a chic, contemporary twist. 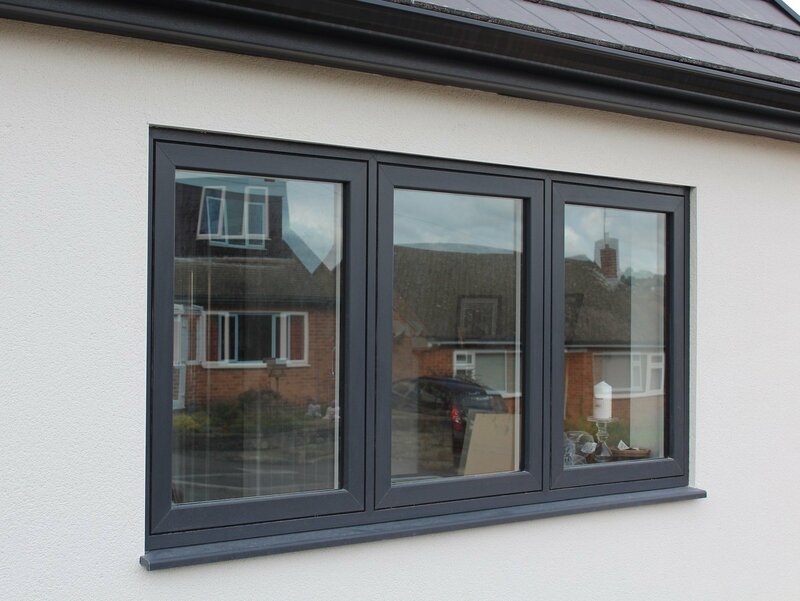 For full design flexibility, you can choose your slimline aluminium windows in any RAL colour, including the popular Anthracite Grey. Top tip: for a full home makeover, chose aluminium widespan doors, such as bi-fold or sliding doors, in matching Anthracite Grey too. 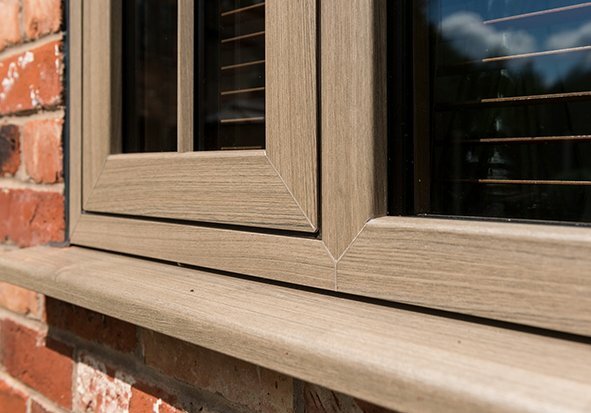 The low maintenance nature of PVCu windows means that the frames don’t rot or decay, and all that’s needed to keep them looking brand new is a wash down with a cloth and warm soapy water. 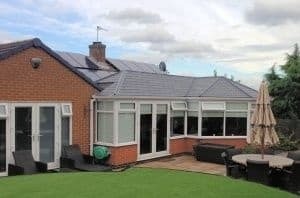 Aluminium is resistant to corrosion, so if you choose aluminium windows you have peace of mind that they won’t warp, twist or expand, looking brand new for longer. The unique technology of Lumi means that the hidden frames won’t ever damage, as they’re protected from the elements. We know how important it is to have windows in Derby that puts security first. To keep your home and family safe, PVCu windows from Trade Windows are Secured By Design accredited. This means that they’ve been rigorously tested by the Association of Chief Police officers for security, and come with multipoint locking and six chamber frames. We’ve also just launched our Trade Secure window, which gives you all the benefits of our PVCu windows, but with upgraded security features. 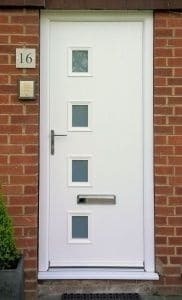 These include 6.8mm laminated glass, glazing clips and enhanced security handles. Aluminium windows from Trade Windows have been designed to prevent heat loss for great thermal efficiency, keeping your energy bills down and saving you money. 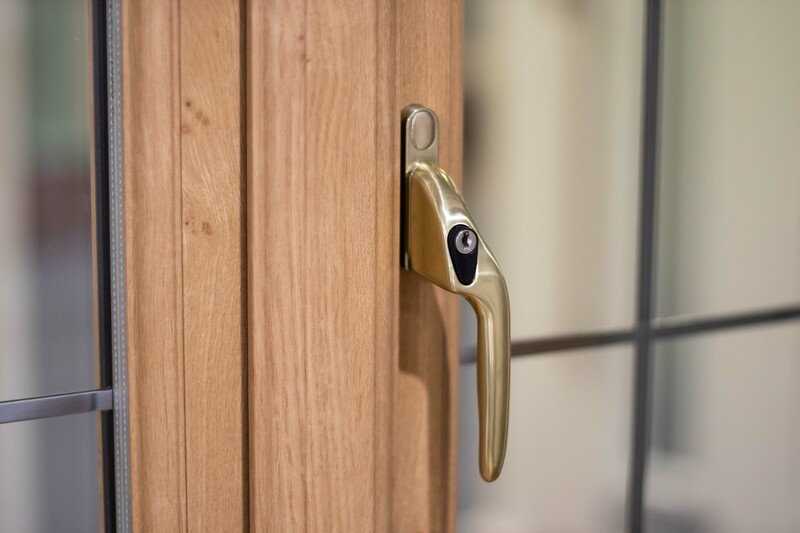 Lumi windows offer excellent security too, with an exclusive brake lock system, and anti-pick, anti-bump, anti-drill and anti-snap kitemarked cylinder lock barrels. The three layers of toughened safety glass in the triple glazed windows also protects your home from potential break-ins. Not to mention, the windows are Secured by Design. The incredible features of Lumi make them a superb investment! They keep your home warmer too, with A+ rated double glazing and insulated frames. This will lower your heating bills. The inherently strong frames also provide extra security, which coupled with the Secured by Design accreditation, keeps your home safe. 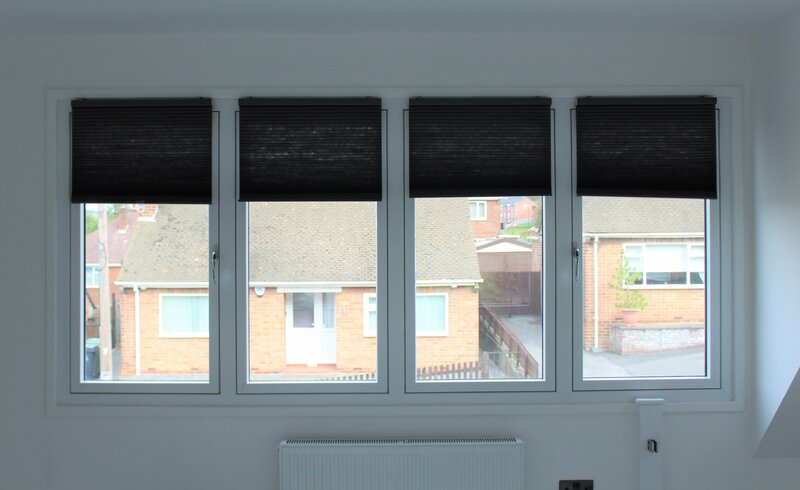 Lumi windows are also installed with impressive 50mm tough triple glazing, with the surrounding structure packed with high density closed cell insulation and super spacer strips of insulation placed between all 3 glass panes. 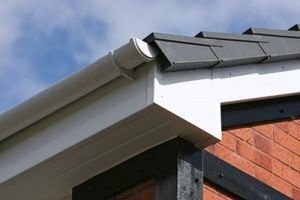 This stops heat transfer and will keep your home warmer for longer, as well as reduce noise – perfect if you live near Derby train station or on a busy road. To transform your home in 2019, get in touch with us for the perfect windows of your choice. You can see our range of windows at our Derby showroom, where our friendly team are on hand to give you help and advice on what would work best to upgrade your home. Alternatively, you can call us on 01332 755551, fill out a contact form, or like our Facebook page for inspiration.